Locally, the Harry Chapin Food Bank and the United Way of Lee, Hendry, Glades and Okeechobee Counties partner with letter carriers to make the food drive happen. Nearly 400 volunteers from the community are needed to make it work. 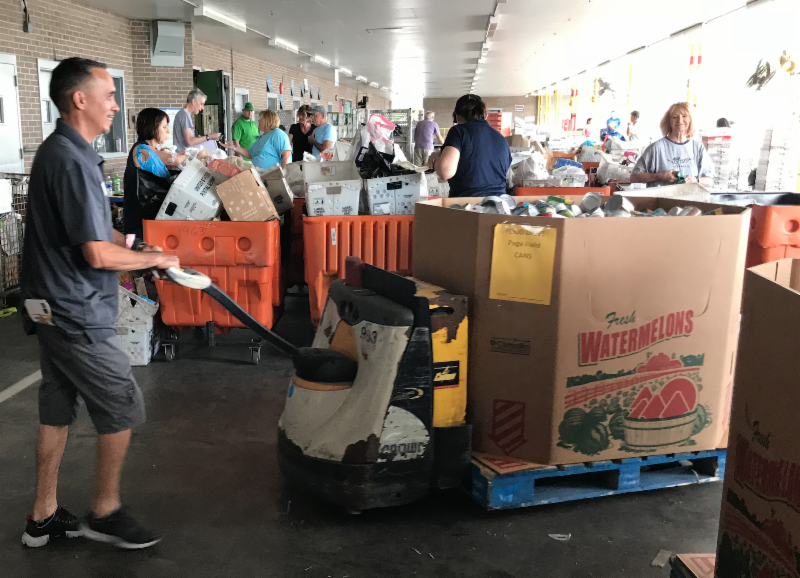 What the Harry Chapin Food Bank needs: About 300 volunteers to set up, help unload the food and do preliminary sorting at six post offices in Lee County. To sign up, log on to the Harry Chapin Food Bank volunteer information center https://bit.ly/2qjyUKr. For questions or other information, contact Anna Suarez, food bank director of human resources and administration, at asuarez@harrychapinfoodbank.orgor 239-334-7007, ext. 114. 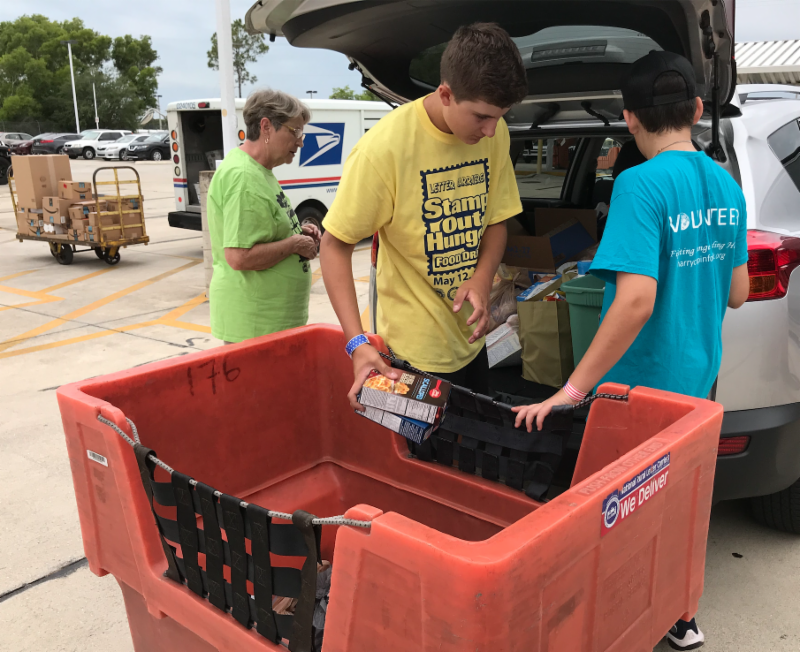 What the United Way Lee needs:About 75 volunteer drivers to help letter carriers pick up food left by mailboxes on designated routes in Lee County. To learn more or sign up to be a volunteer, contact Kim Berghs, United Way volunteer center manager, atkim@unitedwaylee.org or 239-433-7547.